How to Backup WordPress Automatically – Set It and Forget It! WordPress or Blogger – Which Blogging Platform Should I Use? We believe in complete transparency of our revenue sources. Thus, we feel it is important to disclose every way we generate revenue in order to maintain our website. We, just like most people, have to make a living and pay the bills. This website is one way we do that. WPresstic provides several services that generate revenue. Some – such as our WordPress development services are paid for directly by members and clients respectively. We also derive revenue through affiliate commissions of a select few highly respected companies we put our name behind. 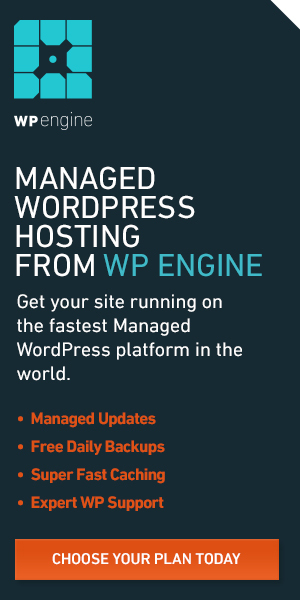 As an example, our site is hosted by a great company called WP Engine (you can read our review here). In short, this is called affiliate marketing. We only promote companies whose services or products we have used and believe will be relevant and useful to our readers and clients . We do not indicate affiliate links in all instances, but if you see a link that has our domain name followed by the name of the company (ex. 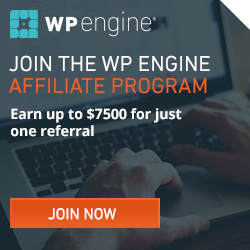 wpresstic.com/wpengine), then you can assume it is an affiliate link, and we can earn a commission from it. At WPresstic, we are blessed with the opportunity to make a living doing what we love. WordPress has played a large role in this. 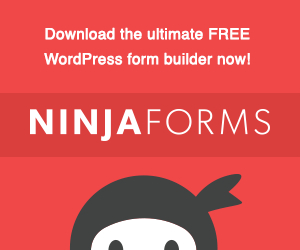 We feel that WordPress is – hands down, without a doubt, absolutely positively, easily – the best blogging/ CMS platform available for people to use and create with. Our goal is to help others utilize the power of WordPress so they can create and grow the website of their dreams! If you have questions about our website, services or affiliations, just send us an email at team@wpresstic dot com.